When Stella Abbott receives a diagnosis of terminal cancer, she decides she will not go gentle into that good night and throws caution to the wind by living like there is no tomorrow. Unfortunately, that decision comes back to bite her when her doctors inform her that her illness has miraculously been cured, leaving that good news tainted by the fact she now needs to deal with the fallout from all of the things she did when she thought she was dying. Stella must face the consequences of eight years spent living like she was dying. Stella and Wes must defend their marriage to the INS; Peter and Ida decide to sell the house. In her new role as patient advocate, Stella suggests Sadie try the clinical trial that worked for her. Stella feels like she and Wes need to get back into a romantic rhythm, but things take a turn when Wes gets a surprise visitor. Stella and Wes agree to always tell each other the truth. Aiden's problems grow, but he keeps the faith that Peter will keep him out of trouble. Stella goes on a road trip to get Sadie into a clinical trial; Wes gets a call from his ex about a job opportunity. Stella and Wes learn some unexpected news; Aiden's unfamiliar feelings for a girl puts him in uncharted waters. When Stella and Wes realize that their issues are bigger than they thought, they seek professional help. Stella gets an opportunity to help plan a hospital event; Aiden spends money without consulting Wes. Stella is desperate to talk to Wes, but a problem at the bar keeps getting in the way. 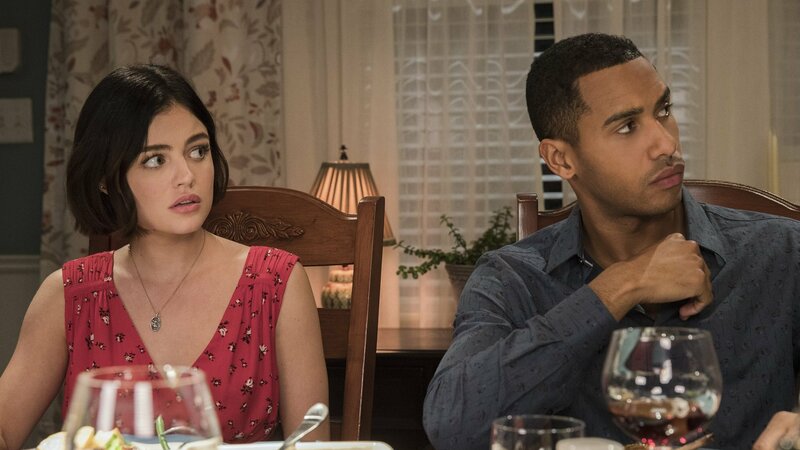 Stella and Wes find themselves defending their relationship after Stella puts details about their life on social media.